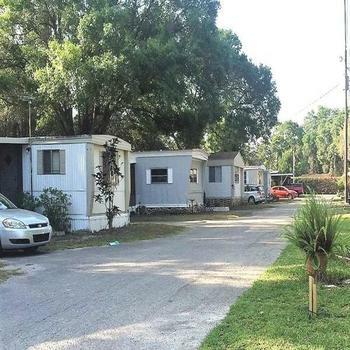 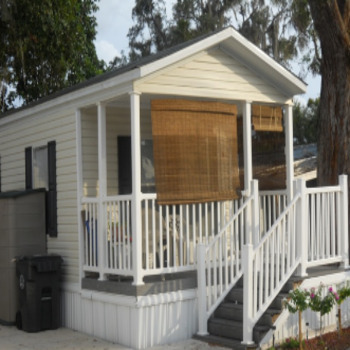 Capstone Manufactured Housing is pleased to present Park Place Estates in Arcadia, FL. 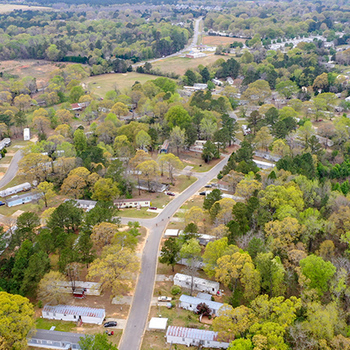 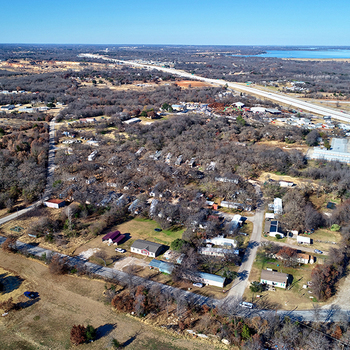 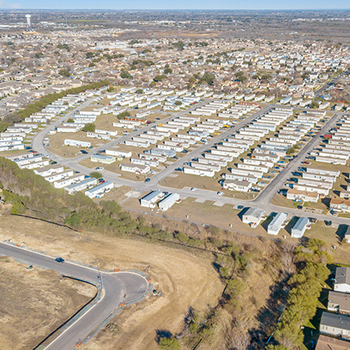 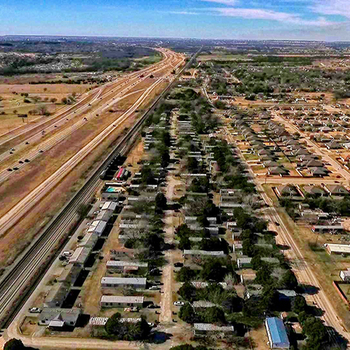 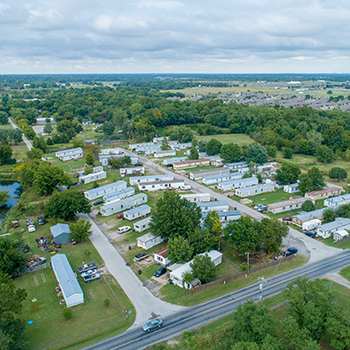 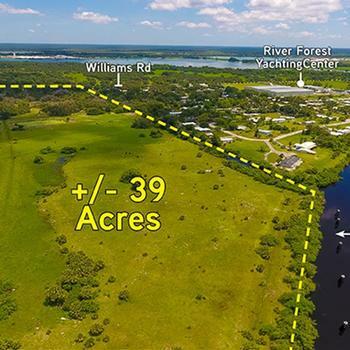 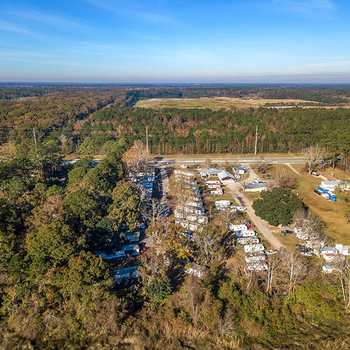 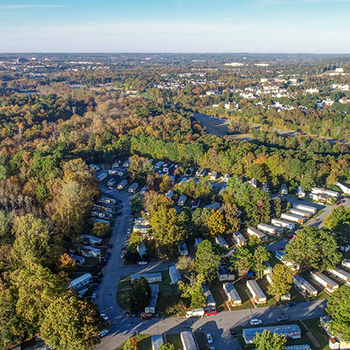 Park Place is comprised of 93 developed MH & RV sites across 13 acres. 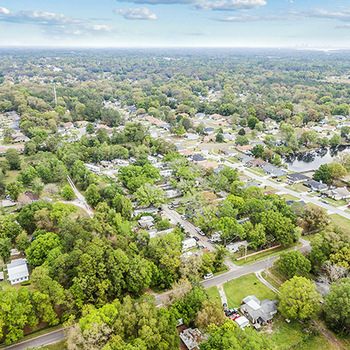 Park Place is proximate to major retailers and key economic drivers, including Publix, Walmart, Ace Hardware, South Florida State College, DeSoto Memorial Hospital, and the downtown area. 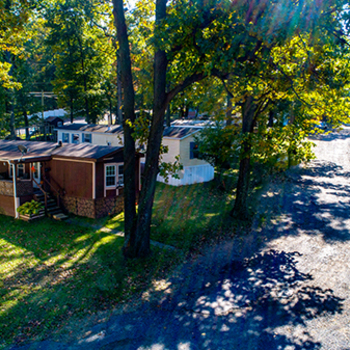 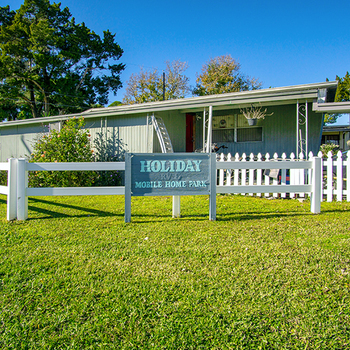 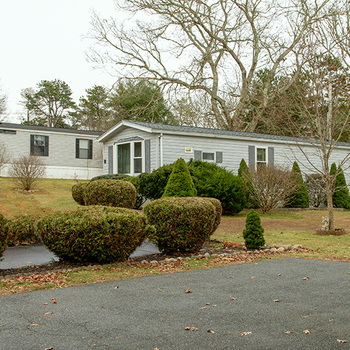 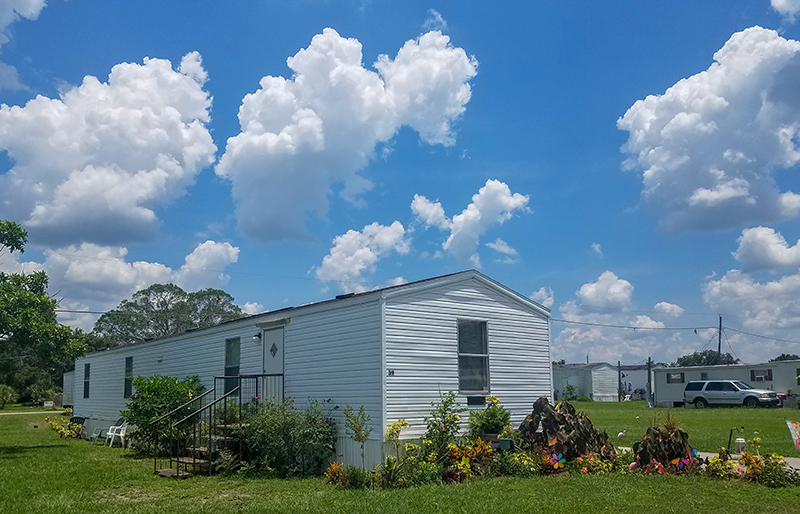 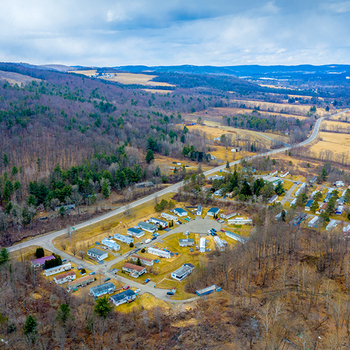 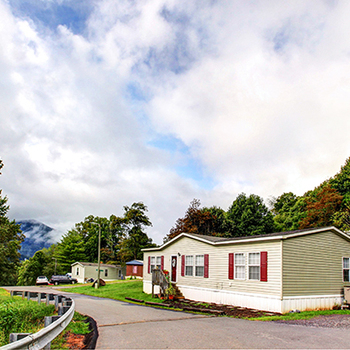 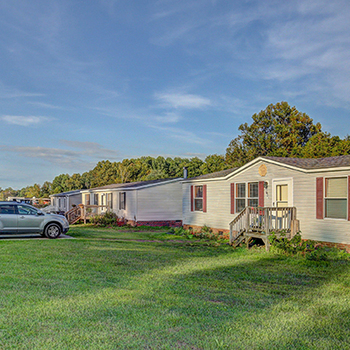 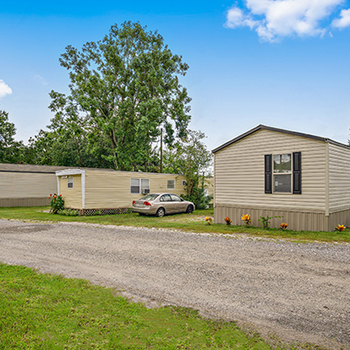 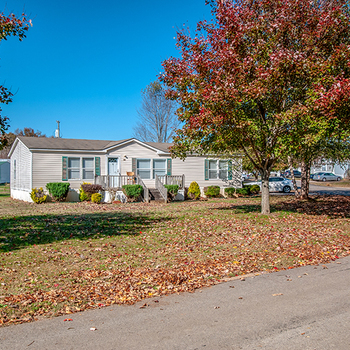 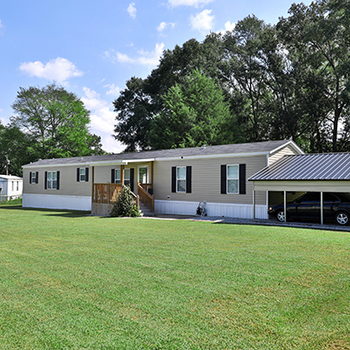 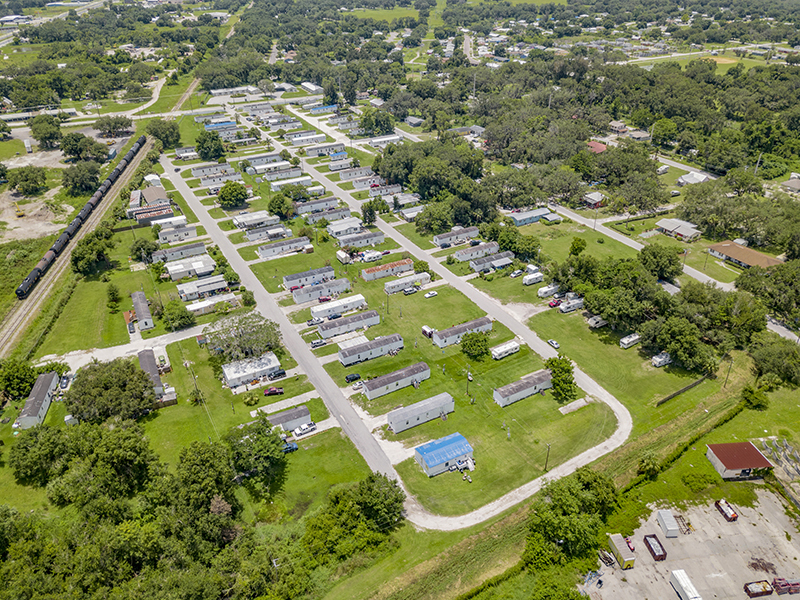 Park Place Estates is the only all-ages manufactured housing community in the market; thereby, presenting the unique ability to capture a dominant share of the all-ages tenant segment seeking affordable housing. 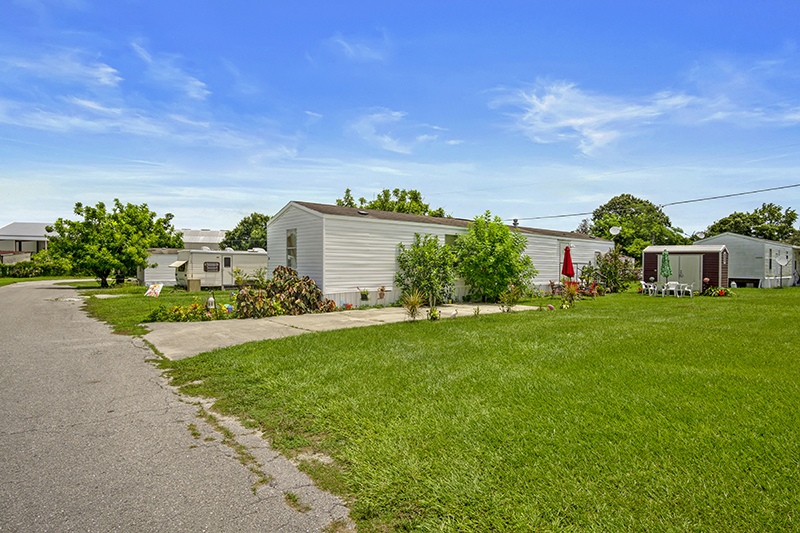 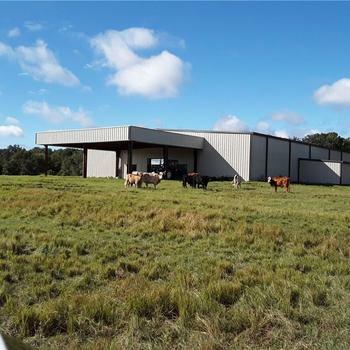 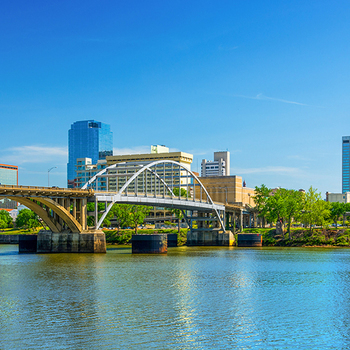 This investment offering presents a stabilized, well-located asset in a strong rental market with unique rental characteristics.